John McDougall is one of Scotland's best known whisky distillers and the author of our tasting notes. 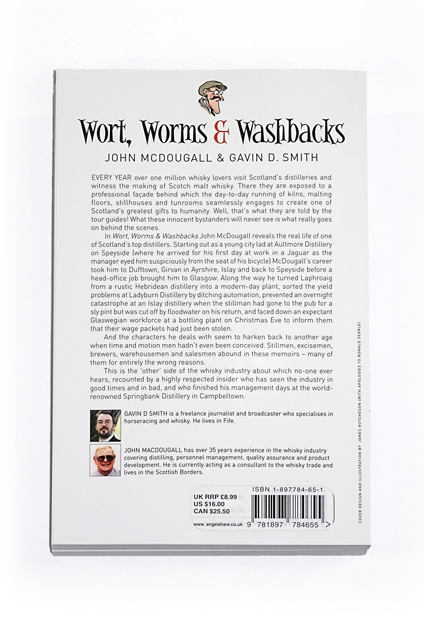 This memoir covers his time in the industry from 1963 to 1999, during which he worked in distilleries in each of the 5 different Scottish whisky producing regions. 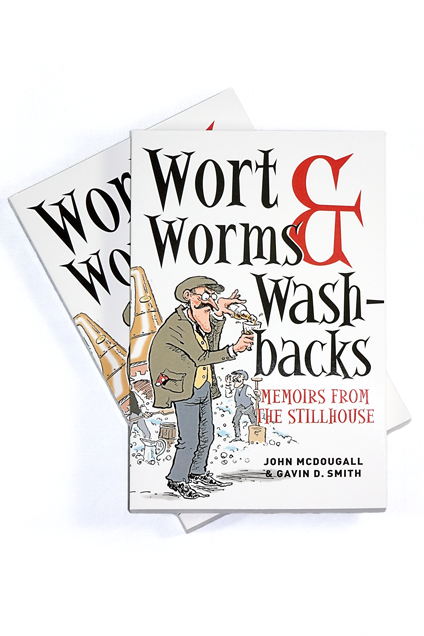 The memoirs reveal the characters and situations John has dealt with in the many places he has worked and portray a picture of the inner workings of these distilleries and the changes made in them during those 35 years.